My name is Hank Cioccari. 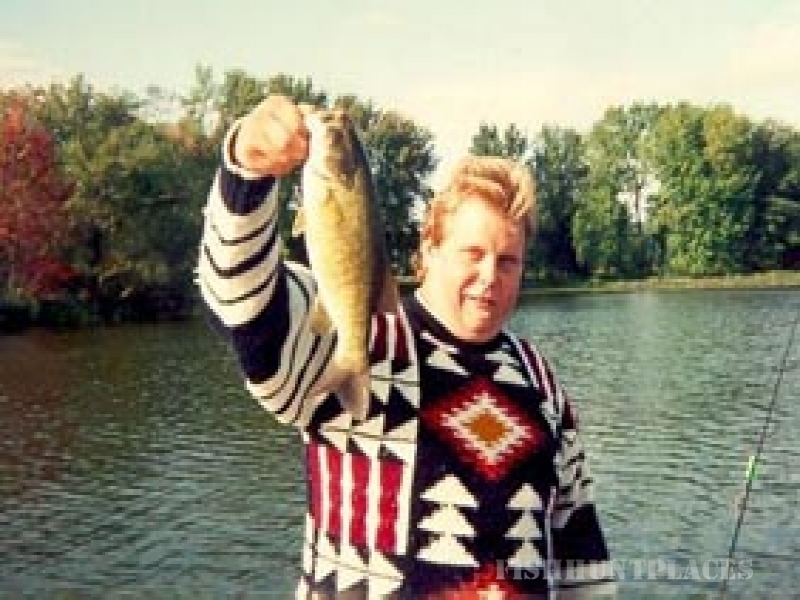 I have been hunting and fishing the south eastern portions of the Catskill Mountains for 30 years. I have exclusive rights to hunt over 2,000 acres of "private" land in Schoharie, Delaware, Chenango, Otsego and Westchester Counties of New York state. Yes, Westchester County too! 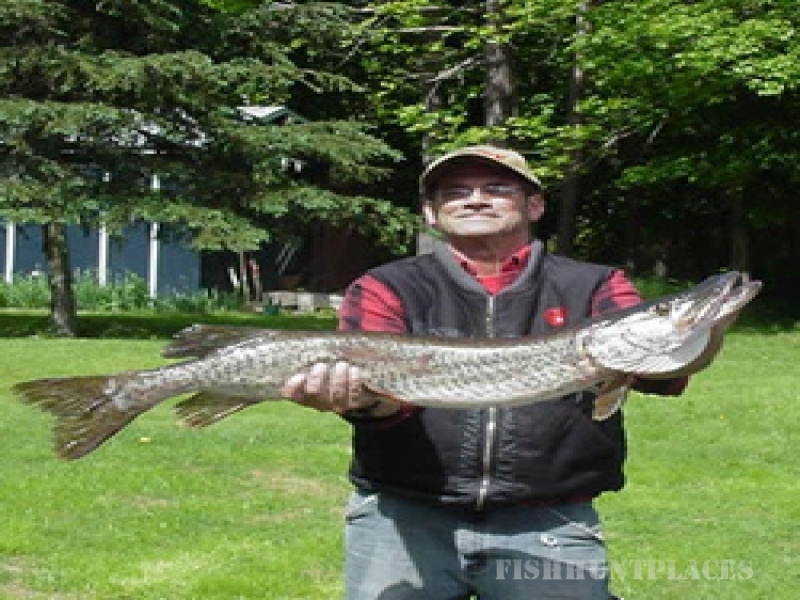 I have access to various lakes and rivers in these counties, for the fishing enthusiasts as well. I guide for big Stripers on the Hudson River and for Large and Smallmouth Bass, trout, walleye, Pickerel, Northern Pike and Steelhead. 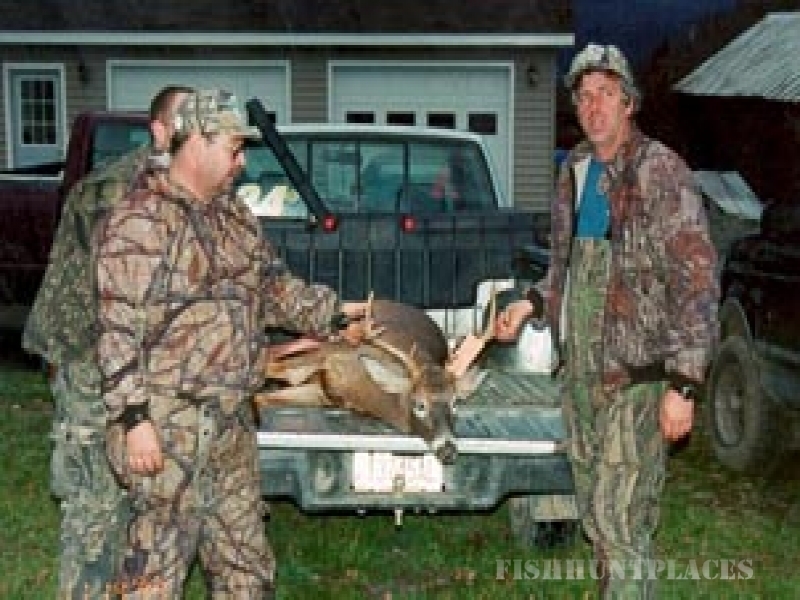 All hunts and fishing trips are limited due to seasonal specifications and the county you wish to hunt or fish in. So book as early as possible! I would also like to say if you are an average type hunter who has not had much luck with hunting deer or turkey with a Gun or Bow, I will cater to you - CALL ME! Family hunts and fishing? Yes! All are welcome. Ladies come on over and try your luck! 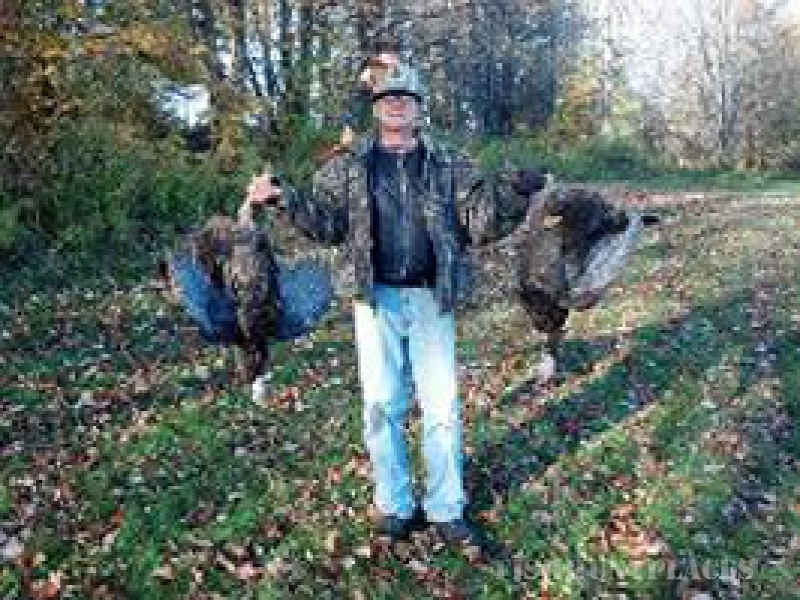 I specialize in Spring and Fall Turkey hunts. 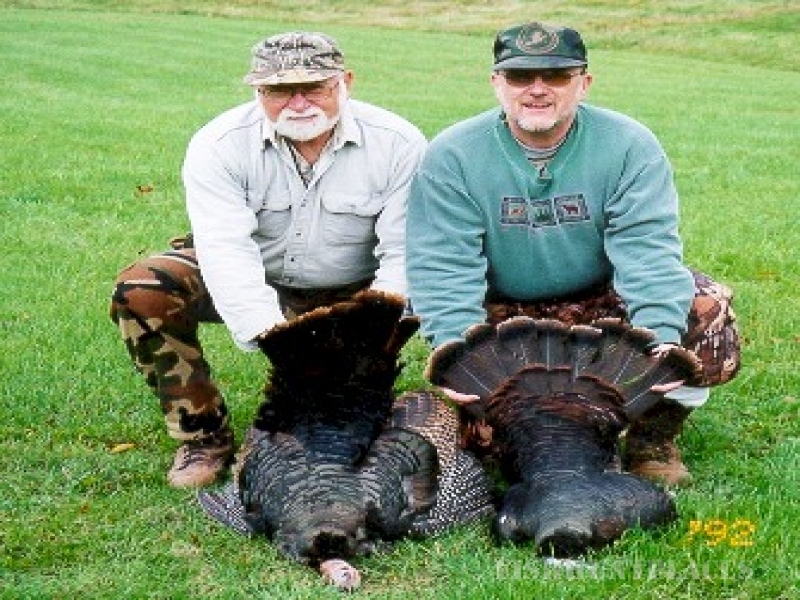 Imagine the excitement and satisfaction of calling in a monster Turkey for the kill. I also specialize in Fall bow hunting for deer. There is nothing more pleasurable in the Catskill Mountains then Fall Bow Hunting, when the leaves have changed color and you are relatively the only hunter in the woods. 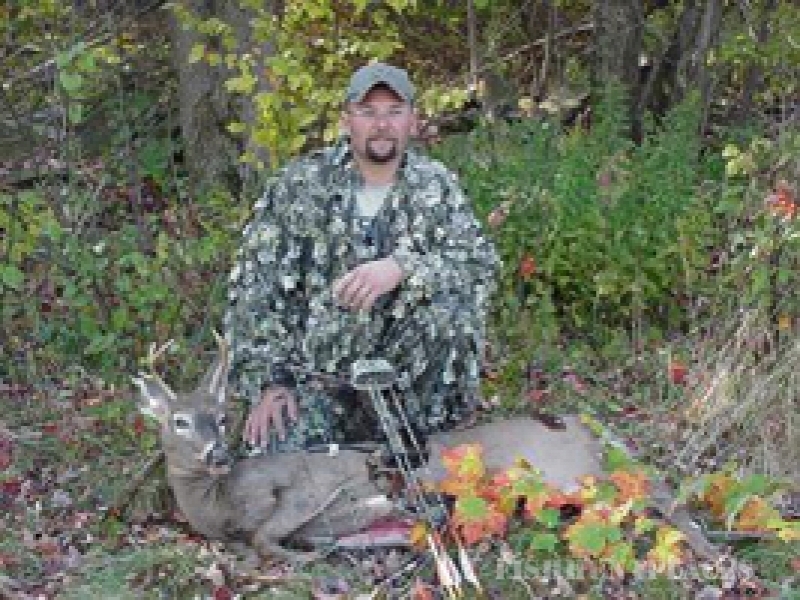 At a recent banquet at the Spring Valley Sportsman - a local bow hunter shop, the guest speaker said it the best, "Every deer taken with a bow is a trophy!"